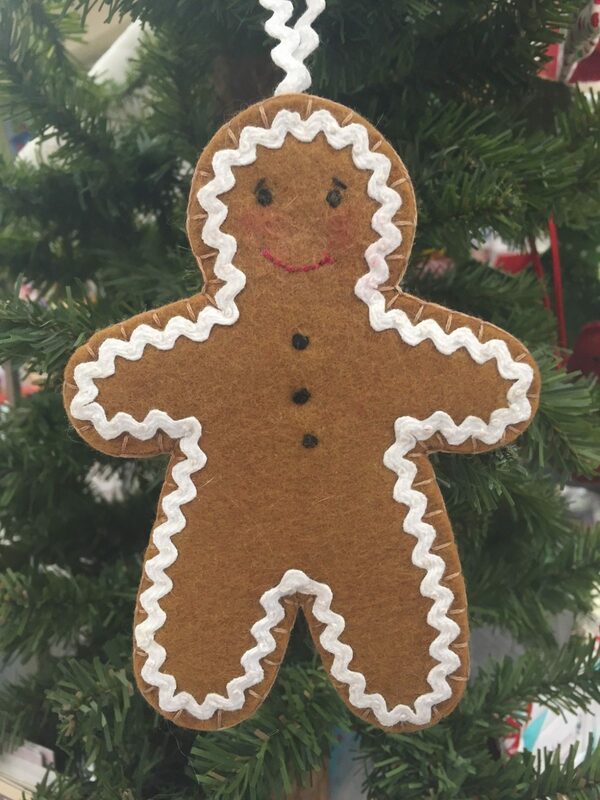 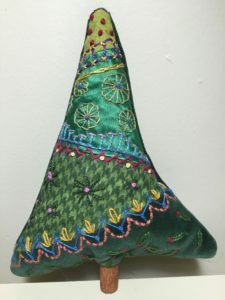 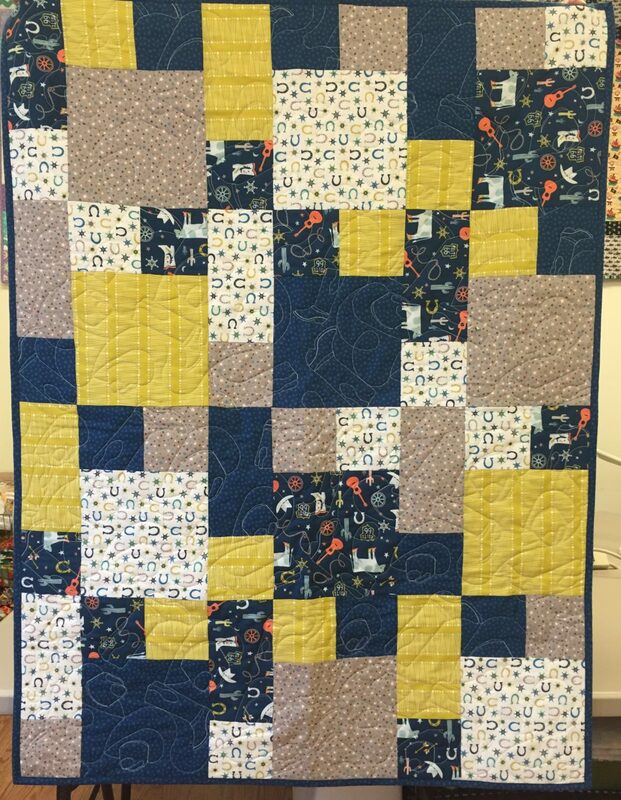 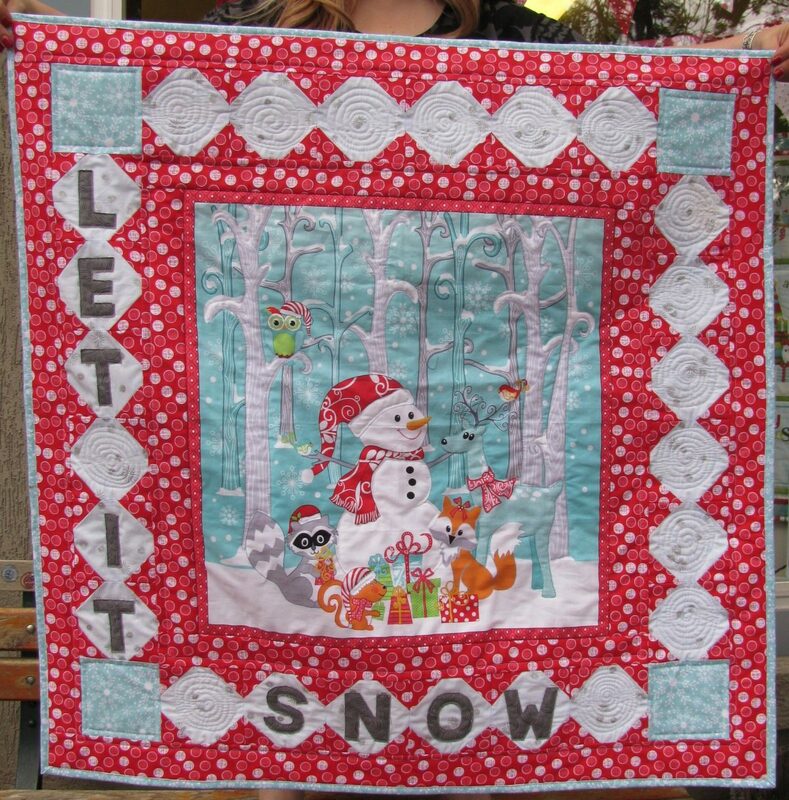 Try out crazy quilting on this small project to hang on your tree or display with your holiday decorations. 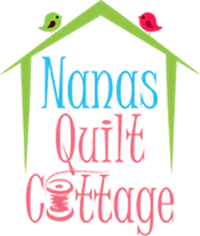 This is an in house exclusive Nanas design. Kit includes enough fabric to make one ornament.